Xavier Delcour was born in Tournai in 1970. 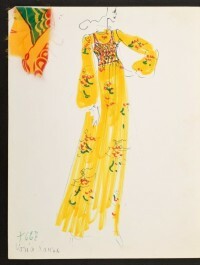 At 18 he left his home town to take fashion design classes at La Cambre Mode(s) in Brussels. 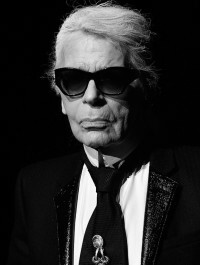 His passion for rock culture and night clubbing exhibited in his black clothing was unanimously approved by the press and professional circles. In 1995, he was awarded the prize for the best menswear collection at the European Festival for Young Designers in Hyeres and launched a range of accessories. 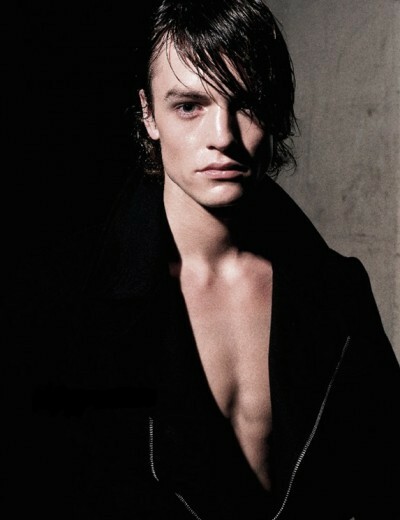 His first pret-a-porter collection for men, called Black Diamond was presented in Paris in 1999. The press and buyers fell under the charm of his style. A blend of traditional know-how with a passion for rock culture and clubbing, the designer is a favourite with pop and rock stars, dressing artists. In 2003 Xavier presented his first women’s collection harmonising with his men's styling but providing a new feminine identity. For the ladies he dared what he had never quite dared to do for men. By 2006 the women’s designer label had made enough impression to differentiate itself from the men’s collections.